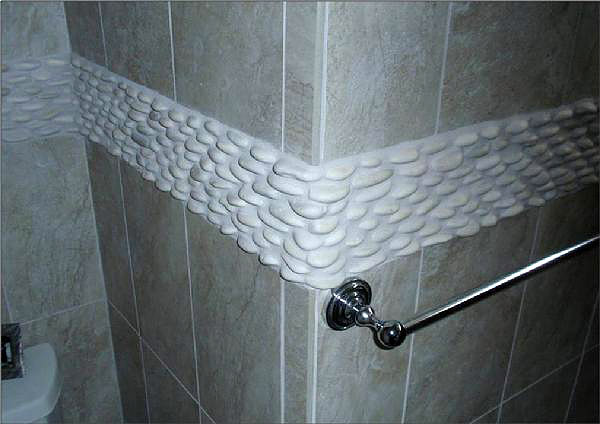 The bathroom deserves to look beautiful as much as any room in the house. While visually appealing, it also has to be functional enough to cater to the needs of the homeowner and his family. 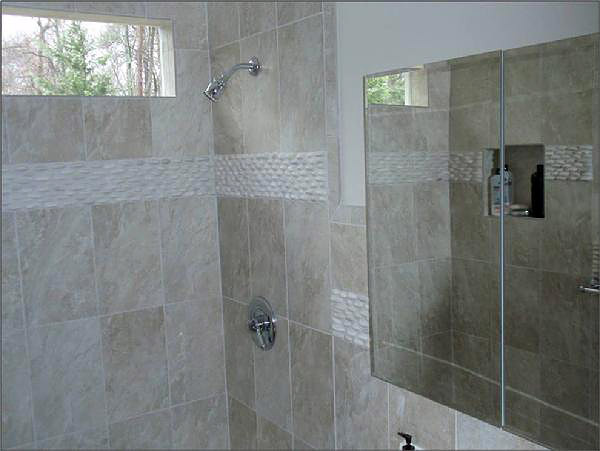 If you are planning to improve the aesthetic looks of your bathroom, look for a company with solid experience to ensure that it can provide what you need and want for the area. 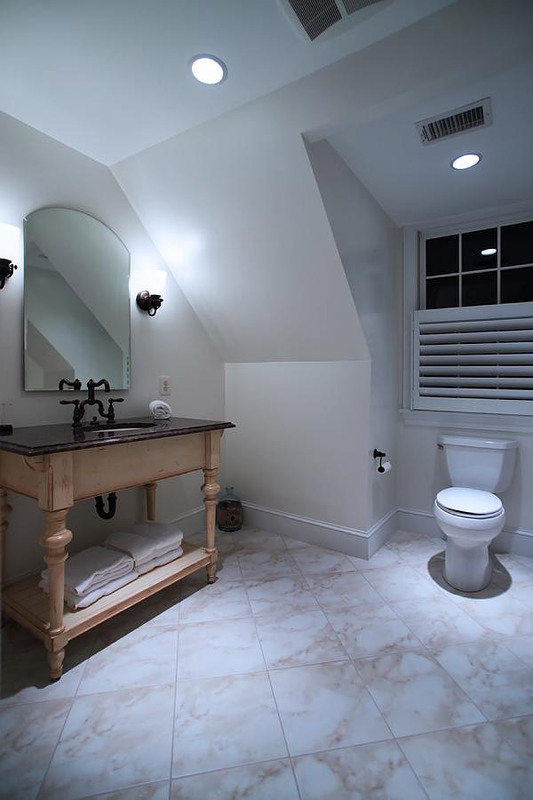 For remarkable results, hire Doug Pruett Construction Company, Inc. We have the expertise in building or enhancing bathrooms with perfection. Whether your project involves building one from scratch or one that requires remodeling or renovation, we can surely build it for you. Need for remodeling - For existing bathrooms, knowing the reason why you need to remodel helps target the areas that need attention as well as the amenities or features that need to be added or enhanced. 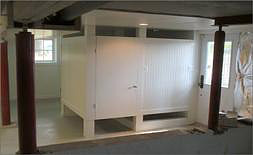 Storage - Proper storage is very essential in a bathroom. An assessment of the area will help us create a layout that would maximize the existing space in your bathroom. 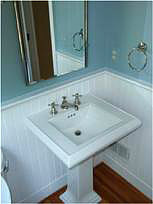 We can build cabinets under the sink or vanity table, hanging storage cabinets, drawers, and shelves. 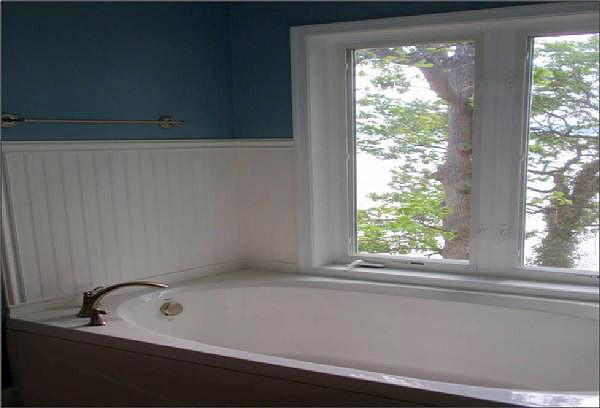 Desired results - How would you want the bathroom to look or feel? Knowing the answer to this can help determine the fixtures, materials, and accessories needed to fulfill your desires. From the classic and traditional to the most modern and contemporary baths, our creative team can create a design that best fits your personality and lifestyle. 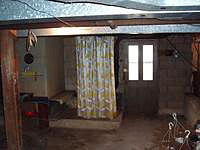 Budget - While some do not mind spending for their dream bathrooms, some are limited by finances. We know how this feels, which is why we are open to discuss the options and alternatives we have for you in order to achieve a stunning and functional bathroom without breaking your bank. 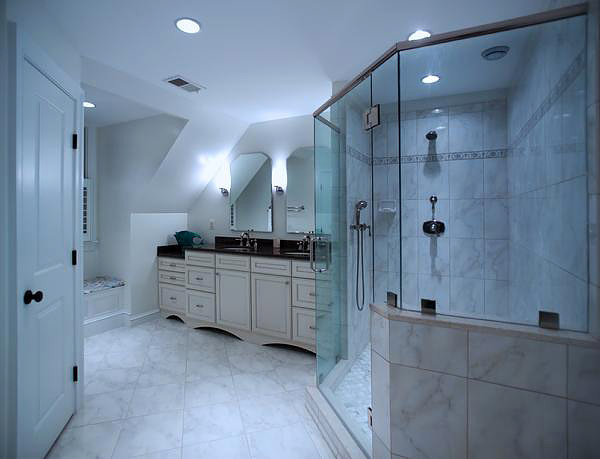 There are different types and styles of fixtures and amenities for bathrooms. Although they all look pretty, not everything is necessary. Sometimes, adding something just because it looks good makes it a waste of time and money. 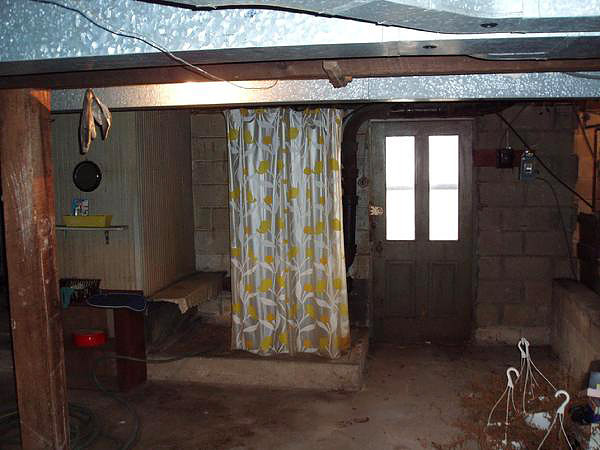 A bathroom has to have the basics: bath, toilet, sink, and storage. 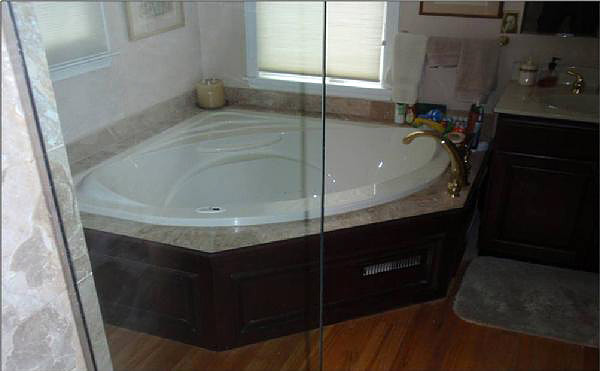 For baths or showers, you can opt to have a bathtub, glass shower rooms, or hot tubs. When it comes to toilets and sinks, you can choose to have glass, steel, or ceramic materials, depending on what appeals to you the most. For storage, we highly recommend painted, stained, or varnished wood. No matter what type or style you are going for, we will be with you every step of the way. We at Doug Pruett Construction Company, Inc. guarantee meticulous designs and exquisite workmanship when it comes to building or remodeling bathrooms all across Maryland. We always aim for remarkable results with impeccable details to satisfy our clients. Call us or visit us today at our main office in Annapolis, MA. From Simple to Complex... we do it all. Whether it is cosmetic only, a major overhaul, or creating a bathroom from other spaces, your dreams for a wonderful bath can be realized.